Welcome to my growing On30 collection! 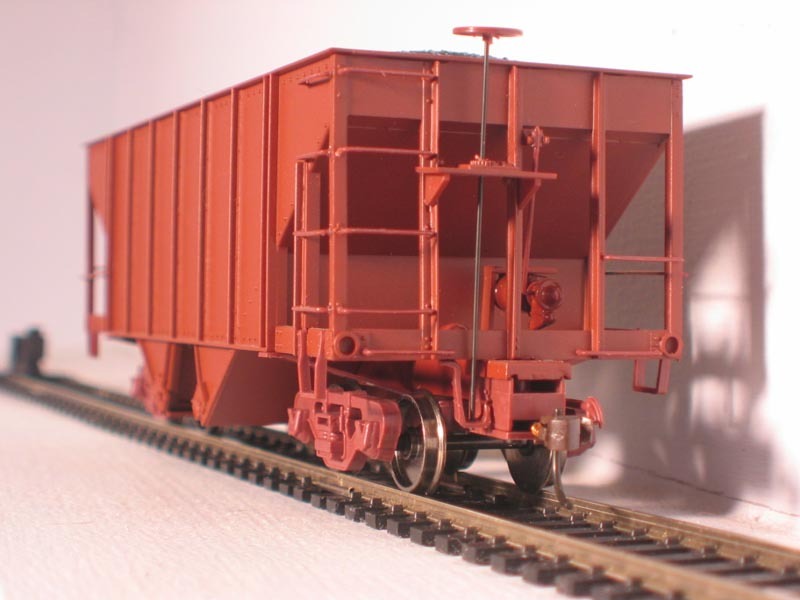 For those that done't know what On30 is, it's narrow guage railroad modeling done in O scale. 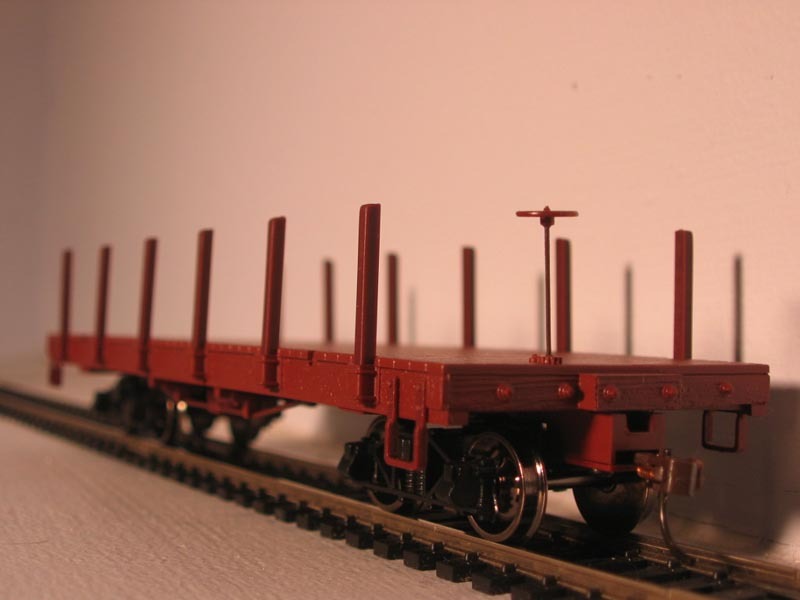 On30 equipment, although built to O scale proportions, runs on scale HO track. 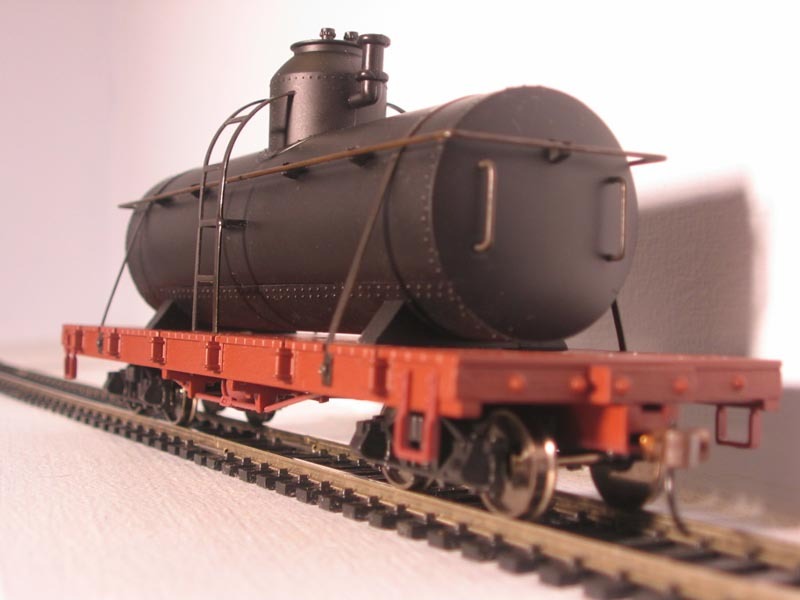 I've started to take an interest in On30 modeling because it can exist side by side with my other O scale trains. 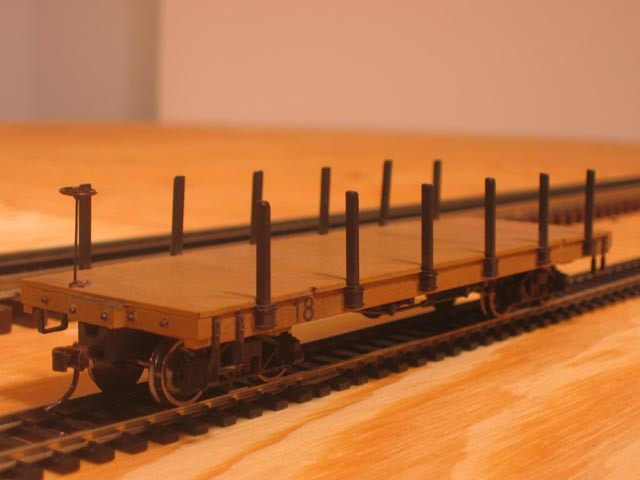 While some people like to model entire layouts in On30, I'm going to be using these trains alongside my larger O scale trains in situations where a small, light duty line makes sense. 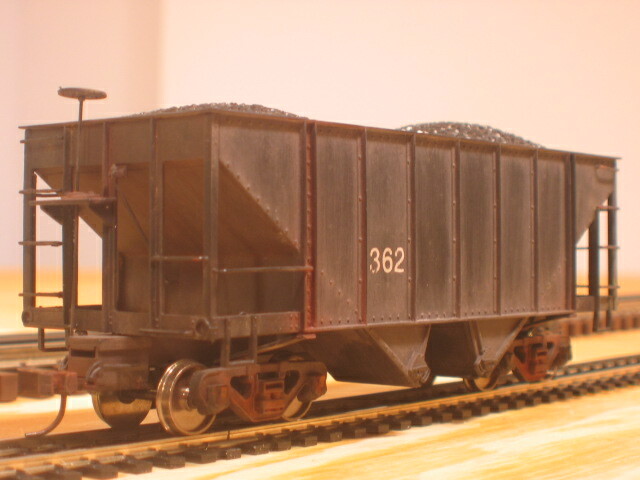 I'm planning on using On30 for a junkyard hauling train on the new layout as well as a possible mine train. 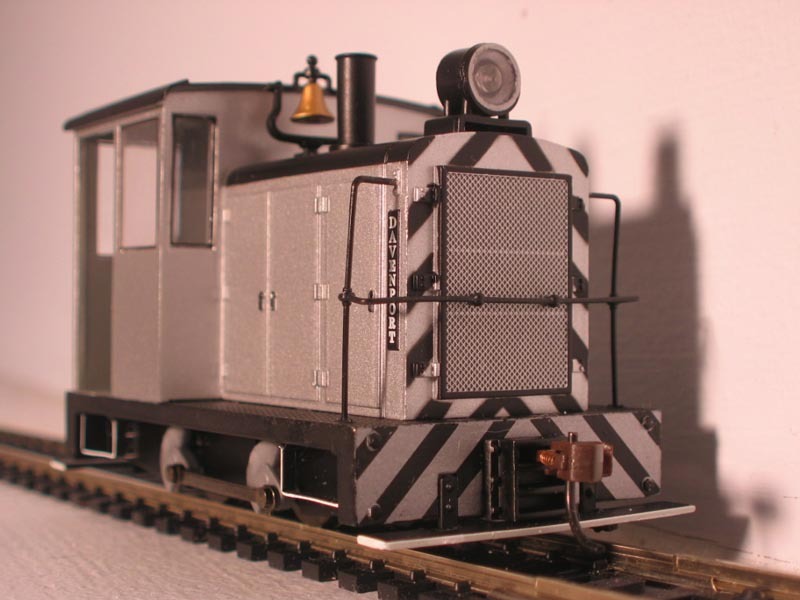 Bachmann seems to be the leader in making ready to run On30 equipment in this day and age. All of their On30 gear is made under their "Spectrum" label. I have found the quality to be very high so far and I am very pleased with what I've seen. 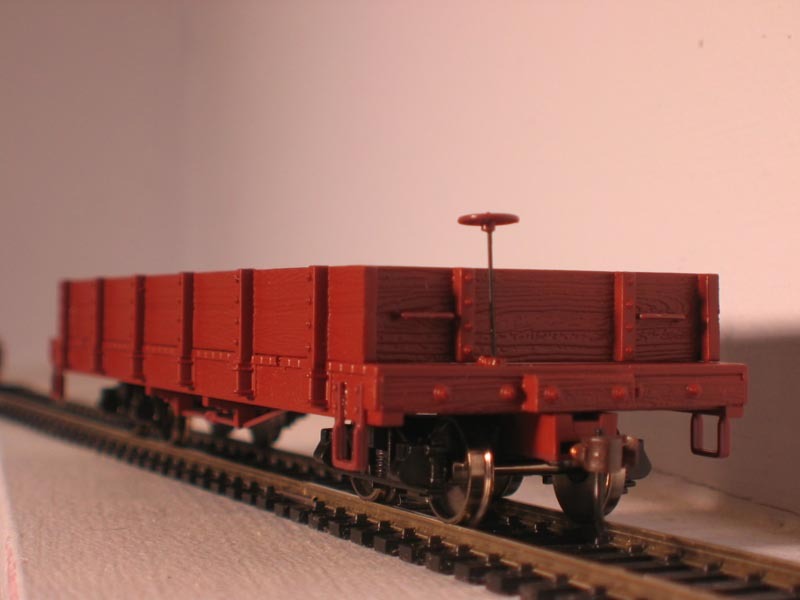 Instead of buying items which are already painted and decorated, I've opted to buy the undecorated versions and do the painting and weathering myself. 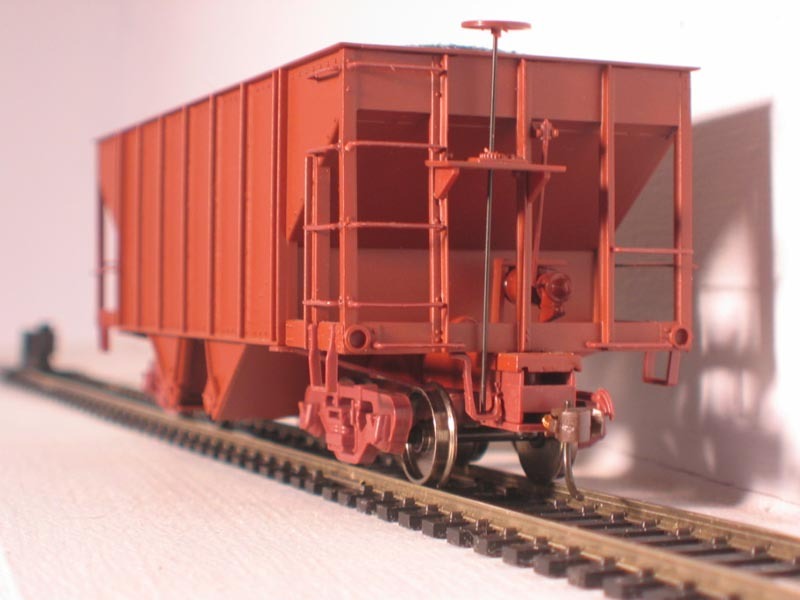 There are several other manufacturers that make On30 kits, but most of the other brands I've found come as kits that you have to build. I tried one kit from San Juan Car Company. It was a nice kit, but it took me forever to finally get the thing together and I just don't feel like doing that again...at least not right now. Anyway, here's my little On30 fleet! 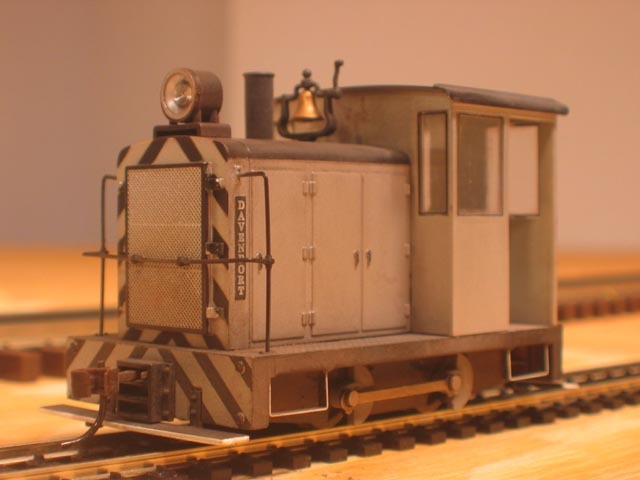 I've included before and after photos showing the weathering jobs I did on this engine. 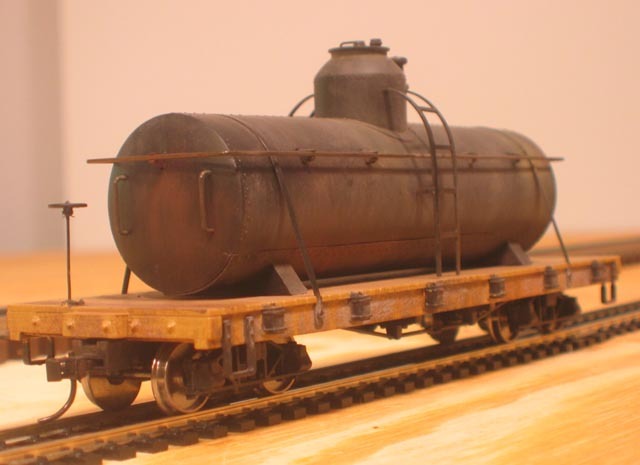 I've included before and after photos showing the paint and weathering jobs I did on this tank car. 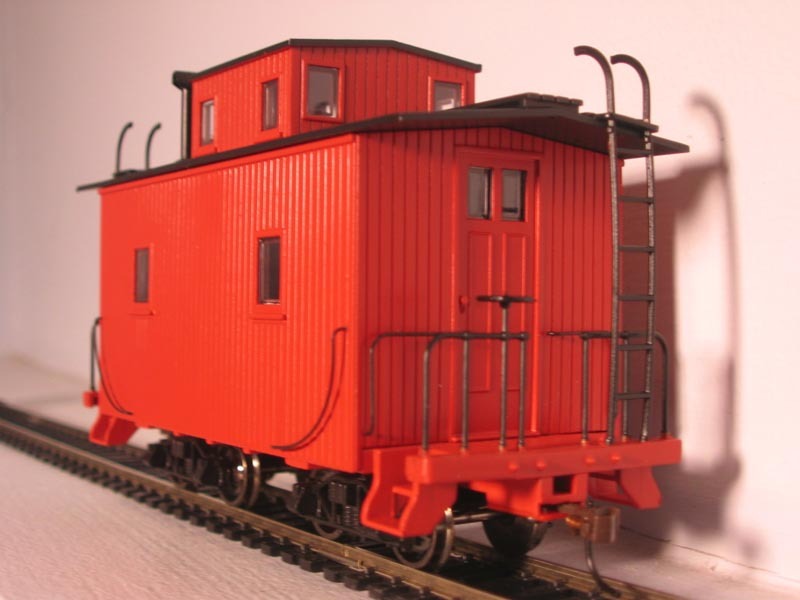 I've included before and after photos showing the paint and weathering jobs I did on this gondola. 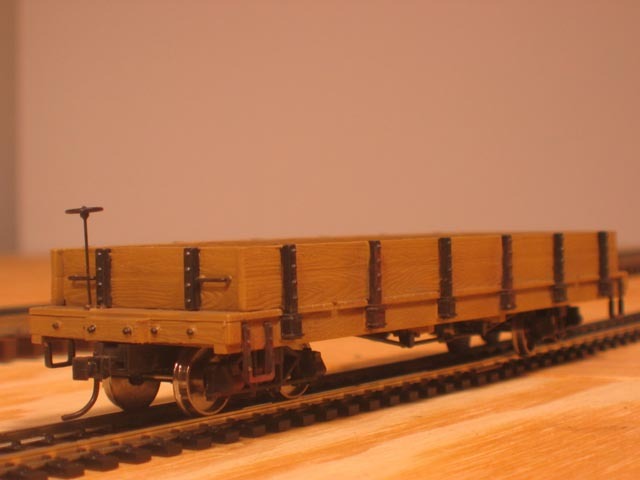 I've included before and after photos showing the paint and weathering jobs I did on this flat car. 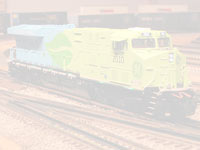 Added to my On30 fleet in December 2009. 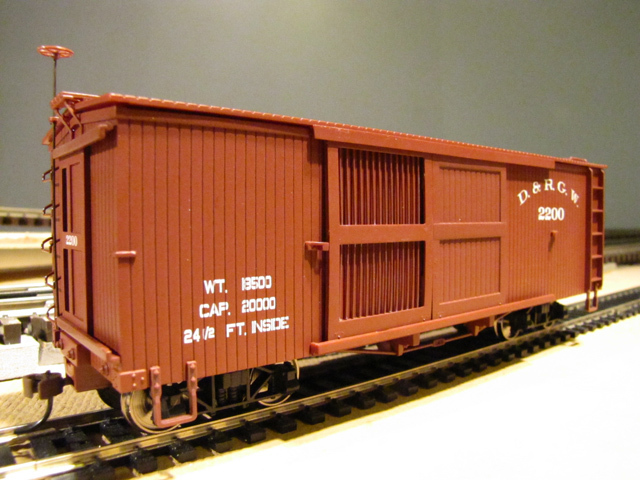 I've included before and after photos showing the paint and weathering jobs I did on this hopper.